His father William Gates Sr was a senior lawyer, and his mother, Mary, served as an executive for a major bank. The family were wealthy but, remembering the challenges of the Great Depression, they encouraged their children to work hard and take nothing for granted. Aged 13, Gates attended the private Lakeside school. It was here that Gates had his first introduction to computers. He taught himself to programme in Basic, making a simple ‘Tic-Tac-Toe’ game. Gates enjoyed the process of working with computers and arranged with a company Computer Center Corporation (CCC) to spend time on their computers – learning source code, such as Fortran, Machine Code and Lisp. In 1973, Gates enrolled at Harvard, where he studied mathematics and computer science. 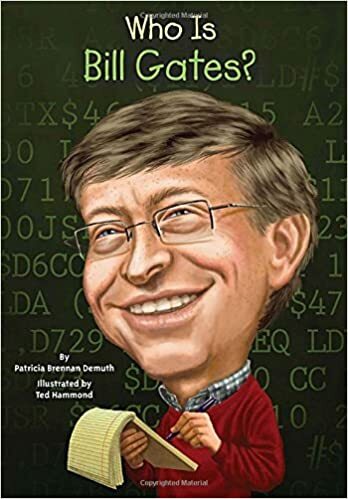 However, Gates was more interested in pursuing his own coding, and when he saw an opportunity to found his own company, he dropped out of Harvard without finishing his course. Bill Gates founded Microsoft in 1976 when he formed a contract with MITS (Micro Instrumentation and Telemetry Systems) to develop a basic operating system for their new microcomputers. In the early days, Bill Gates would review every line of code. He was also involved in several aspects of Microsoft’s business such as packing and sending off orders. 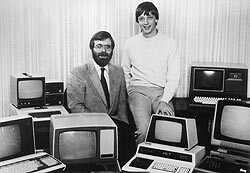 The big break for Microsoft came in 1980 when IBM approached them for a new BASIC operating system for its new computers. In the early 1980s, IBM was by far the leading PC manufacturer. However, increasingly, there developed many IBM PC clones; (PCs produced by other companies compatible with IBM’s). 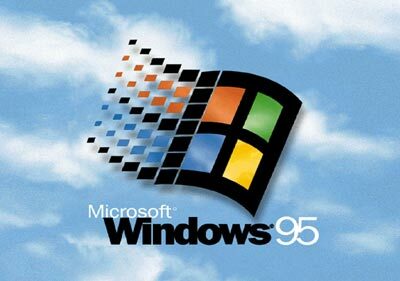 Microsoft worked hard to sell its operating system to these other companies. Thus Microsoft was able to gain the dominant position of software manufacture just as the personal computer market started to boom. Since its early dominance, other companies have struggled to displace Microsoft as the dominant provider of computer operating software. Programs like Microsoft Word and Excel have become the industry standard. Throughout his time in office, Bill Gates has been keen to diversify the business of Microsoft. For example, Microsoft’s Internet Explorer became the dominant web browser, although this was primarily because it came pre-installed on most new computers. In recent years, Internet Explorer has seen its market share slip. One area where Microsoft has never been successful is in the area of search engines. MSN live search has struggled to gain more than 5% of market share. In this respect, Microsoft has been dwarfed by Google. Nevertheless, the success of Microsoft in cornering various aspects of the software market has led to several anti-trust cases. In 1998 US v Microsoft, Microsoft came close to being broken up into three smaller firms. However, on appeal, Microsoft was able to survive as a single firm. Although Microsoft was the dominant computer firm of the 1980s, and 1990s, they are now seen as an ageing and declining company – compared to the more dynamic Google and Apple. 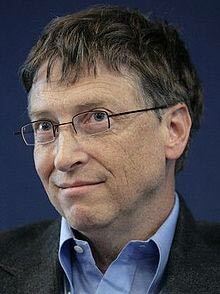 Bill Gates is married to Melinda French (married in 1992). They have three children Jennifer (1996), Rory (1999) and Phoebe (2002). 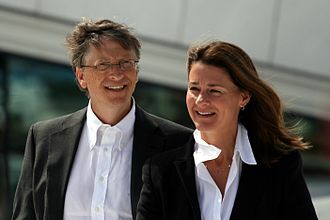 With his wife, Bill Gates formed the Bill & Melinda Gates Foundation. Bill Gates says much of the inspiration came from the example of David Rockefeller. Like Rockefeller, Gates has sought to focus on global issues ignored by the government; he also expressed an interest in improving the standards of public school education in the US. He has appeared with Oprah Winfrey to promote this objective. In respect to charitable, philanthropic activities Gates has also received encouragement from investor Warren Buffet, who has given away $17 billion, through the Gates Foundation. From 2008 Gates has worked full time on his philanthropic interests. It is estimated Gates and his wife Melinda have given away $28 billion via their charitable foundation – including $8 billion to improve global health. Citation: Pettinger, Tejvan. 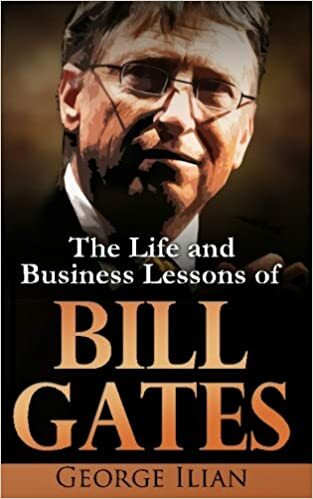 “Biography of Bill Gates”, Oxford, UK. www.biographyonline.net, 25th Feb. 2015. Updated 10th February 2018.